In addition to introducing exciting new ways to capture and share memorable moments, the Galaxy S9 and S9+ offer users the peace of mind in knowing that their most cherished content is protected by Samsung’s defense-grade Knox security platform, and by the top-of-the-line biometric technologies that have become synonymous with Samsung’s flagship devices. To offer users greater flexibility and convenience, the Galaxy S9 introduces support for innovative biometric authentication features that add new layers to the Galaxy line’s already stout security. Let’s take a closer look at how innovations like Intelligent Scan and Dedicated Fingerprint will streamline how users access their phone and safeguard their personal data. To make unlocking the Galaxy S9 as simple as possible, Samsung combined its advancements in iris scanning, facial-recognition and intelligent technologies to create a seamless biometric security solution that offers users fast and secure access to their device. 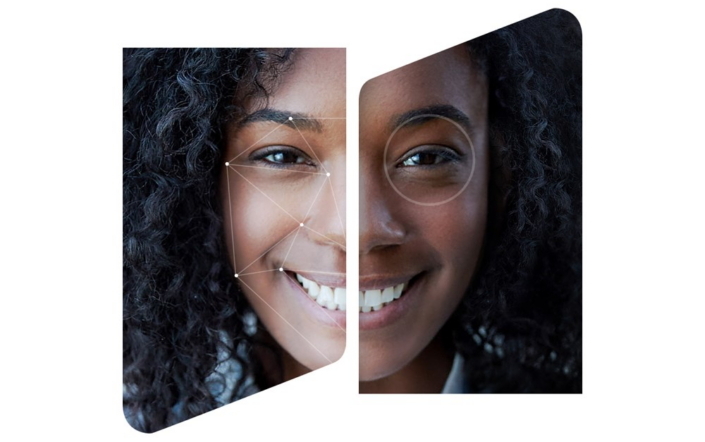 The Galaxy S9’s advanced facial-recognition technology utilizes an immense amount of data to recognize your face’s distinct features from a wide range of angles, and its iris-scanning technology has been enhanced to identify unique iris patterns from greater distances. This powerful combination of cutting-edge biometric and intelligent innovations allows the Galaxy S9 to recognize users even when a piece of clothing or an accessory is obstructing part of their face. So you won’t be required to remove your cap or adjust your scarf whenever you’d like to unlock your phone. Going forward, Samsung plans to integrate Intelligent Scan support into a wide range of applications, beginning with Samsung Pass. Adding this functionality to the app will allow users to enjoy the same streamlined security when entering website logins and other sensitive information within the Samsung Internet mobile app. The Galaxy S9 also introduces new capabilities to the rear-mounted fingerprint sensor that make this tried-and-true authentication method even more useful. The sensor, which is conveniently located beneath the camera for easy access, now allows users to register fingerprints with a single swipe, and designate a Dedicated Fingerprint to use to apply an additional layer of security to their device’s Secure Folder. This encrypted folder offers a safe, conveniently accessible home for private apps and files that users can securely lock with their Dedicated Fingerprint, or with a PIN, pattern, passcode or iris scan. When users unlock their phone using this finger, rather than bringing them to the home screen, the device will automatically display their Secure Folder’s contents. Users can also select how they would like the folder to be displayed – either as a traditional folder, or as a launcher. The latter will launch a secure home screen that’s populated only by their designated private apps, as well as a Secure Folder widget that allows them to easily add more. Together, the streamlined biometric technologies featured in the Galaxy S9 and S9+ offer users a mobile experience that’s not only more seamless and convenient, but more personalized than ever.